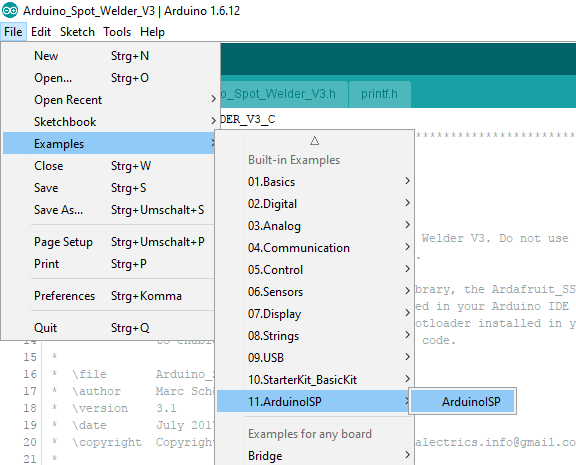 Once you have installed the Arduino IDE you need to add three libraries. 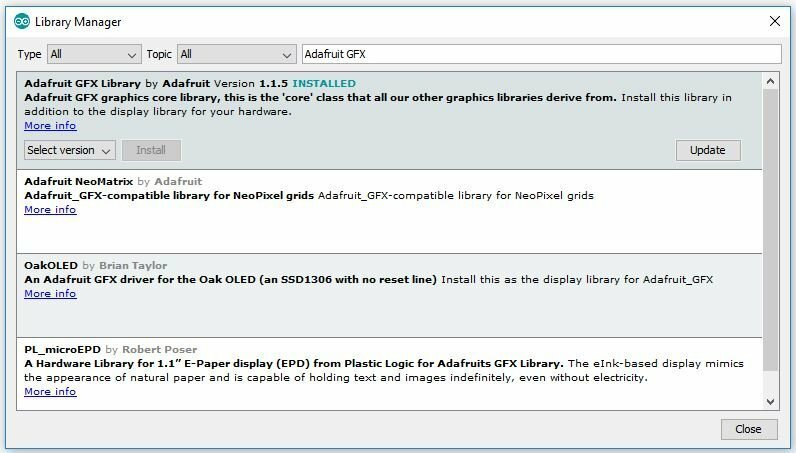 The “Adafruit_GFX” , “Adafruit_SSD1306” and “SoftwareReset” library. 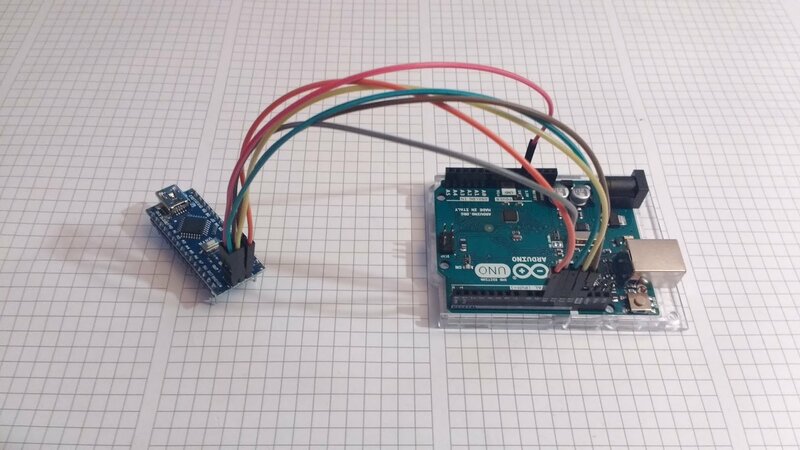 Now you can go back to the Arduino IDE and open the Arduino Code from the Github project you downloaded. The file is the Arduino_Spot_Welder_V3.ino . 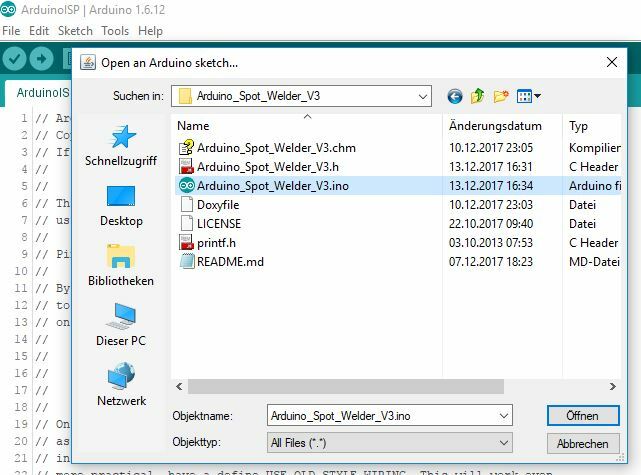 Make sure all unziped files of the Spot Welder code are in the same folder and the folder is named Arduino_Spot_Welder_V3 . That was the easy part of the Software update. 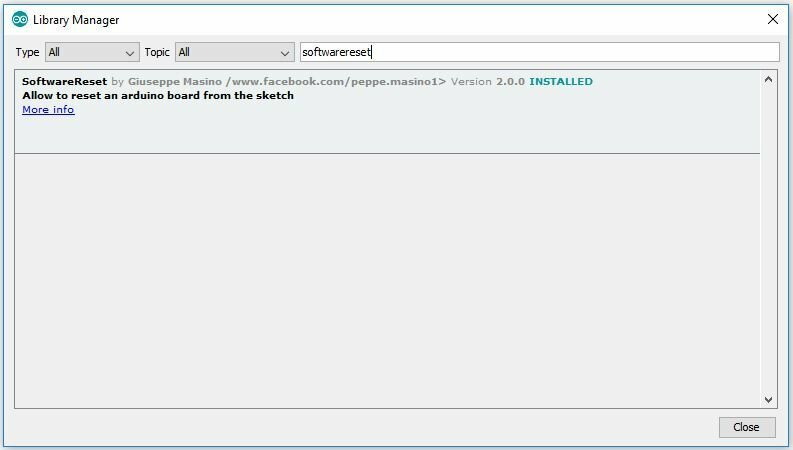 If you have done the previous steps your new Software is working with all its functions but you can not use the reboot function of the system menu. The standard Arduino Nano Bootloader has a bug so it will execute the reboot in an endless loop until you manually unplug and power up the Arduino / Spot Welder again. To solve this the OptiBoot Bootloader is needed. Please only do this mod by exactly following the instructions. If you do something wrong the Arduino Nano will no longer be programmable by the Arduino IDE and become useless until a new Bootloader is flashed sucessfully. 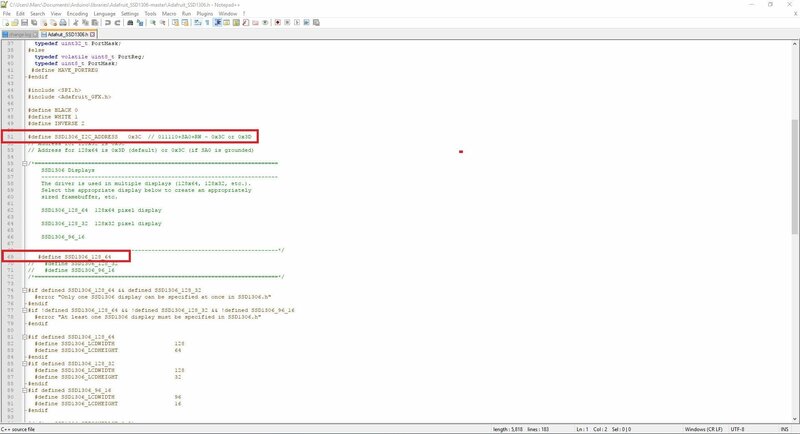 First you need to add the following lines to the end of the boards.txt file. A typical location for the boards.txt is C:\Program Files (x86)\Arduino\hardware\arduino\avr . A good editor to do this is Notepad++ . 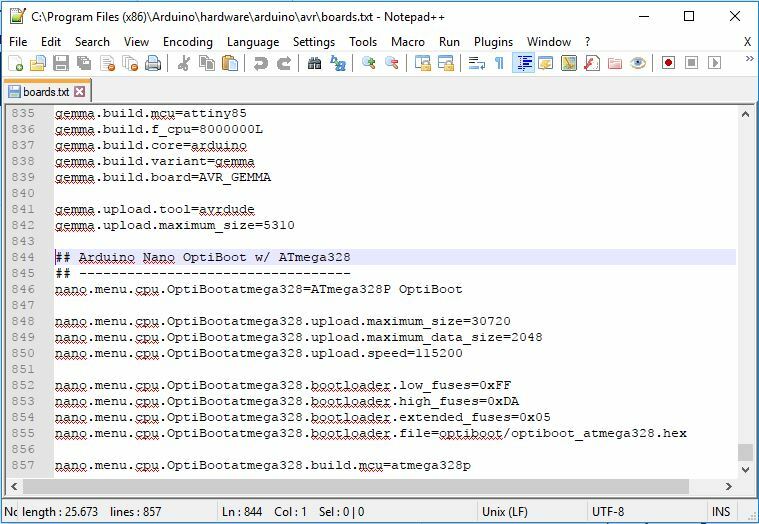 After you have done this there should be the ATmega328P OptiBoot selectable as the Arduino Nanos processor in your Arduino IDE. 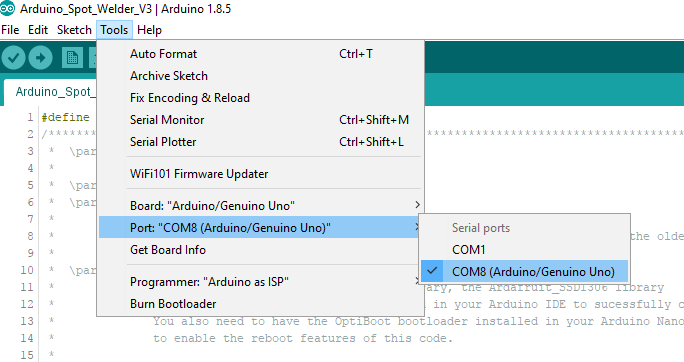 Next you need to prepare the Arduino Uno as an ArduinoISP device to flash the Bootloader to the Arduino Nano. 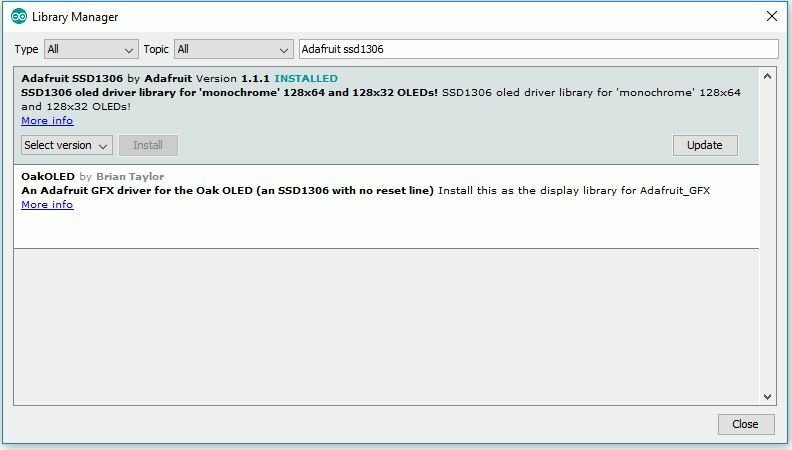 In theory it should also work to update the Bootloader of the Arduino Nano with another Arduino Nano. But in my case it did not work for some reason. With the Arduino UNO it works fine. 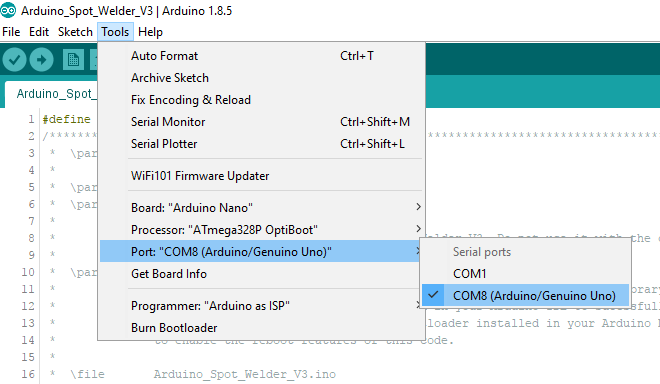 Connect you Arduino UNO to your computer, select the Arduino/Genuino Uno as the Board and the Com Port your Arduino Uno is connected to. Then hit “Sketch -> Upload” . 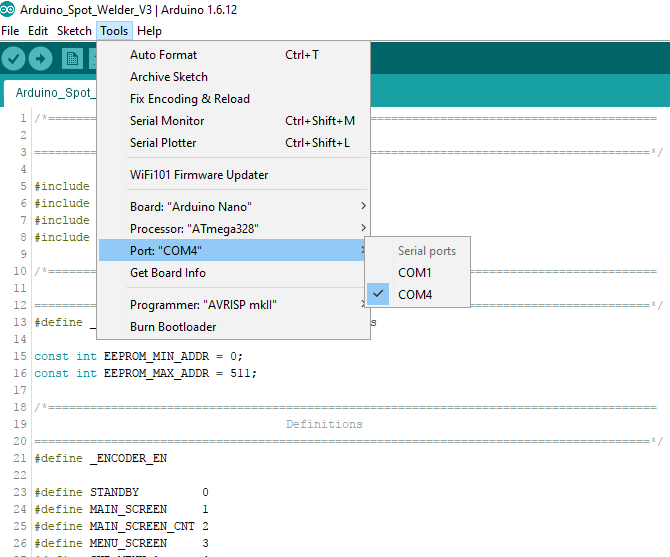 Now the Arduino Uno can act as a programmer. 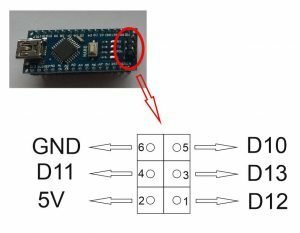 Unplug it from the computer and connect the Arduino Nano 6 pin header to the Arduino Uno. 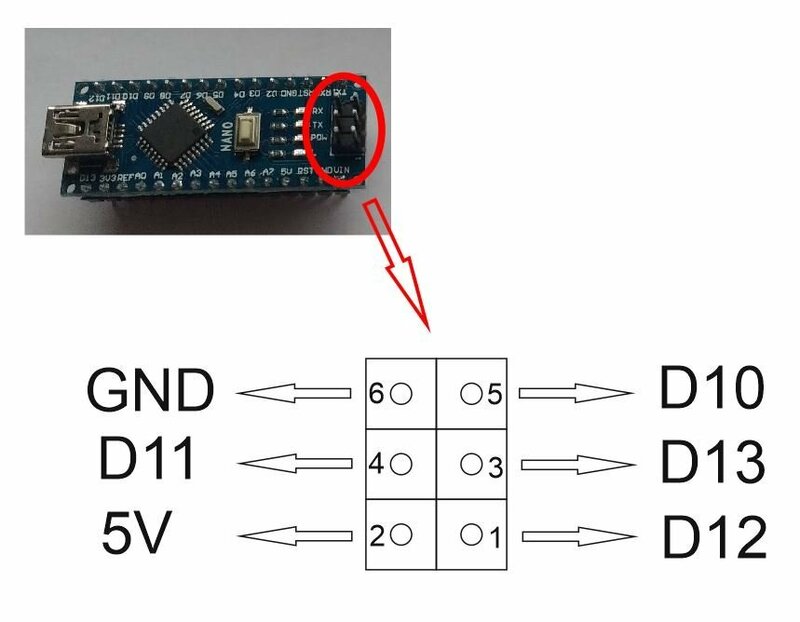 Remove the Arduino Nano from the Spot Welder for this step. The Arduino IDE may complain some failures but if it shows ” Done burning bootloader” the upload was sucessfull. Disconnect all the jumper wires from the Arduino Nano, connect it to your computer with a USB cable and upload the Arduino_Spot_Welder_v3 code again as described in the first chapter of this instruction. 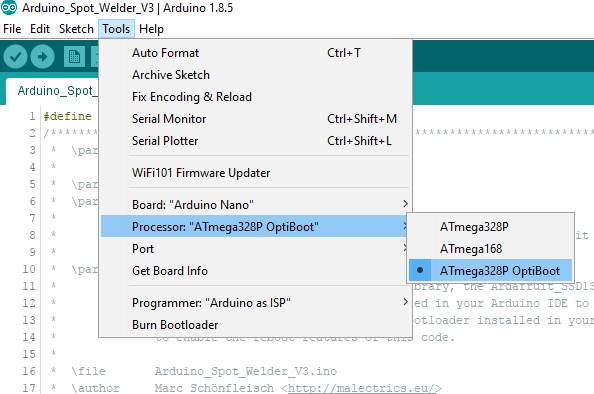 But this time set the processor to “ATmega328P OptiBoot” instead of “ATmega328P”. 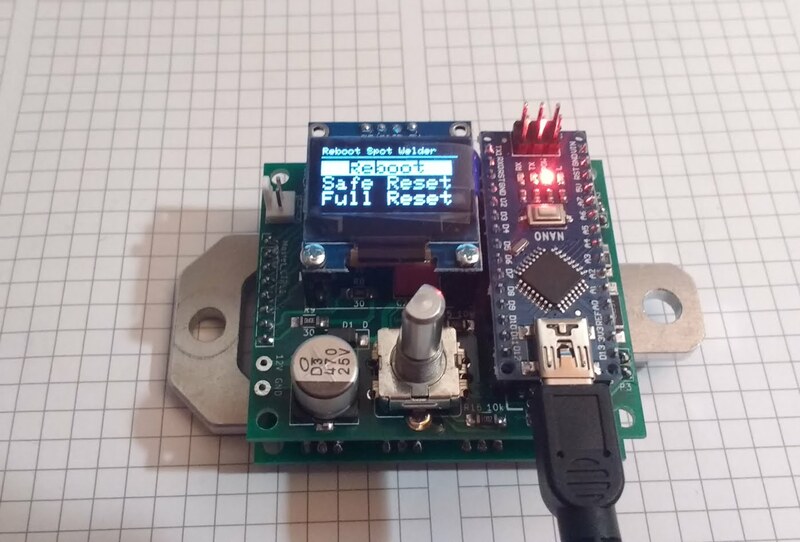 Now you are able to use the Spot Welders reboot function of the system menu without the Arduino going to an endless reboot loop. Hi, I wonder if you can assist me. I have followed all the instructions and loaded the required software. On initial load all seems well and then some gremlins roll in. I am not using a battery though, I am connected to a AC/DC 12v transformer. If I disconnect the A0 voltage measure pin I get the “Battery LOW ” alarm, but the battery value displayed toggles between random values ranging from 0 to 25 v ?? Also initially when I turn the rotary encoder the direction of increment and decrement is n the opposite direction. After a few minutes of operation either direction only increments the values. Any schematics available, or suggestions ? Hard to tell what could be wrong there. 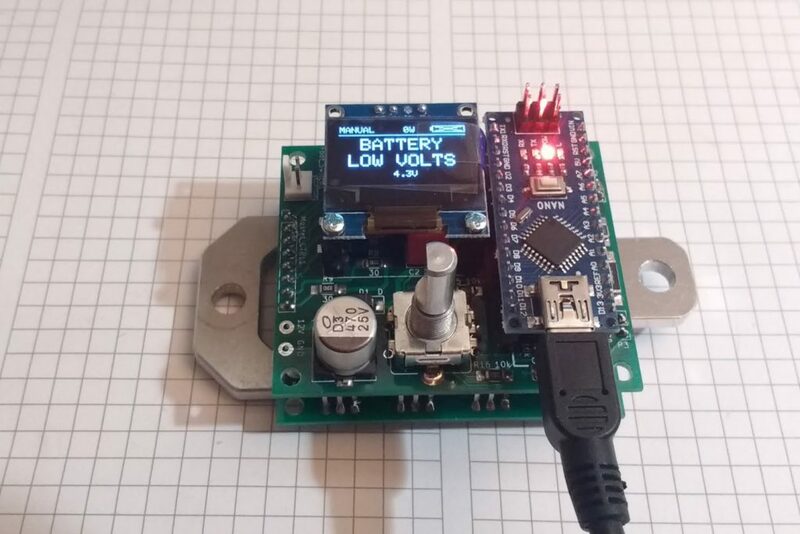 Did you try a battery instead of the 12V transformer ? Maybe this causes the issues. softwareReset(STANDARD); // This will not work with the standard bootloader. Must use OptiBoot. I dont know exactley what the problem is there. Seems something wrong with the softwareReset library. You could use Version 3.2.2 of the Spot Welder Software. Then you dont need the Optiboot which seems to cause the compiling problem.